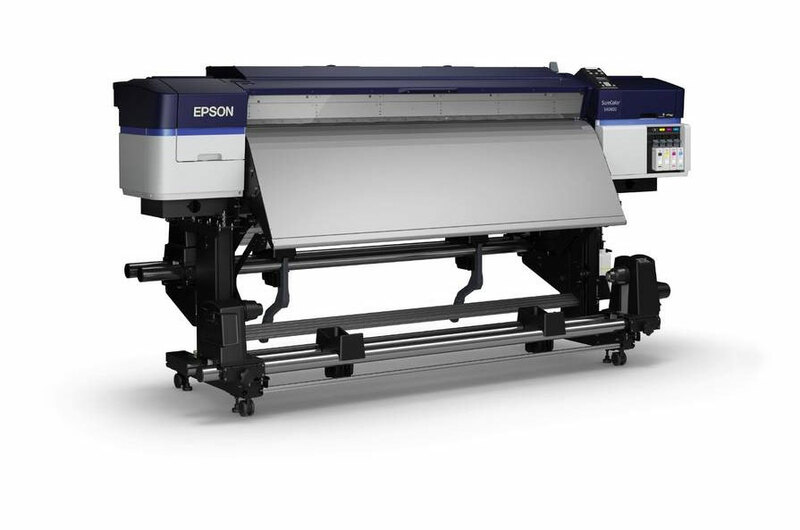 As of this spring, Straight is the owner of a new Epson SureColor S80600. The 64-inch SureColor S80600 features newly-developed Epson UltraChrome® GS3 9-color solvent ink – including an all-new Red solvent along with the option for white or metallic silver inks – for outstanding photographic print quality, durability, and media compatibility. When combined with an all-new precision media feeding system and a high-performance Dual-Array PrecisionCore® TFP print head, the SureColor S80600 is one of the most productive and photographic sign printers available. For inquiries please contact Jan, Peter or Jaap.